Using the downloadable company letterhead is wonderful for businesses and individuals. They can put in their own information so that it suits their needs. The template is very easy to use, and they will be able to change it when they need to. 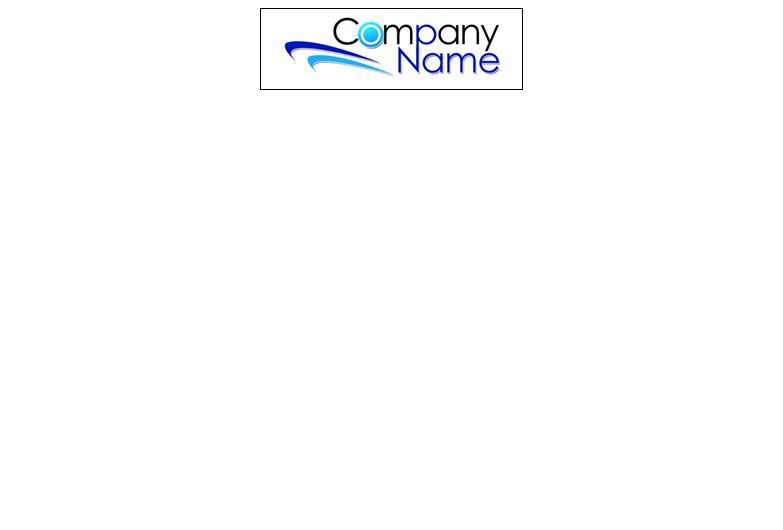 The company letterhead template is free and easy to use. People will be able to download it and change it when they need to. Since it is customizable, a company will be able to put what they want on it. They should always include their company name, address, phone number, fax number and email address, as well as their logo. They can even put some information about their services and products on the letterhead page. When they use the template, they can change it periodically to represent them in a positive way. They should use the letterhead for all their business correspondences. They should make sure that they have all the information that they need correctly spelled on the template. Print it out to check for any kind of mistakes. Correct the mistakes and check that it is want the company owner or individual wants it to look like. They can make several different ones to pick from. A company owner or individual will be able to print out the letterhead at their convenience. They can also save it for a later date to make changes to it. A company owner or individual can take the time they need to get it right because it is free. Using the company letterhead will allow customers and clients to readily connect with their name and what they do. Using the template will assist them in getting their name known by the public. Having name recognition with their clients and customers will create a better opportunity to make a profit. The letterhead template is used by many companies in order to make a professional looking piece for their correspondence for all their business needs. They will find that this will benefit them in huge ways.